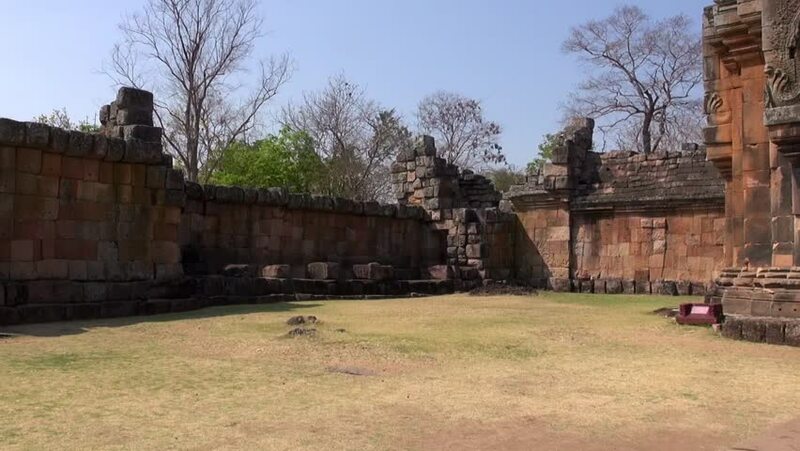 hd00:12The Khmer temple at Phanom Rung Historical Park. Over a thousand years old and built on an extinct volcano, the temple was originally a Hindu site, but later became Buddhist. 4k00:24Walking over gravel road in countryside with cellar brick construction and linear grape production vegetation at background. Beverage industry. Mendoza, Argentina. 4k00:07A Phantom 4 drone flies across the screen from left to right. hd00:12Big wooden red house at Skansen in Stockholm, Sweden. Using of DJI Osmo for better stabilization and smooth motion.